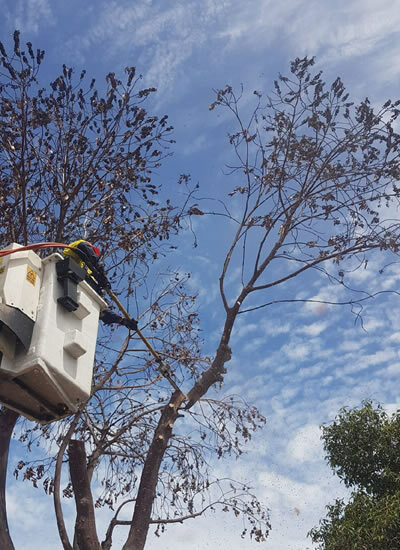 Precision Arb has over 17 years Arboricultural experience in private and local government. 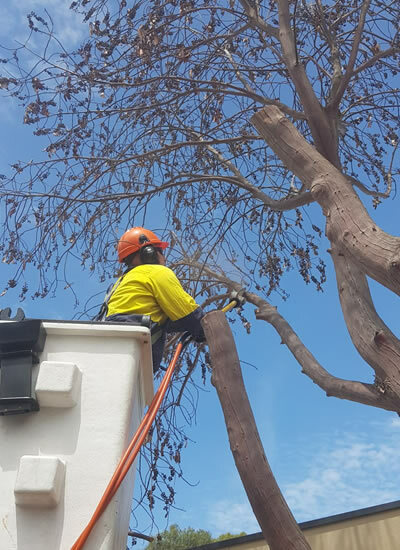 Providing reliable, friendly and quality services to meet your tree management needs. Servicing all northern areas including the regional centres of Barossa, Mid North and Mid Murray.